Words are already here. Language is already here, too. Any meaningful group of words is language. Words did not just get invented a moment ago. Words are here now and these are not the first words ever or the only words. Can you name one sequence of sounds that you can prove will never be used as a word? There is no limit to the future creation of new words or of new sequences of old words. Can you create one shape that will never be used as a letter or written code? There may even be entire languages besides the language of these words, but even all of those languages are just a bunch of words. If some new language develops in a year or in a century, that language will still just be a bunch of words, right? So, what created words? No one in particular invented words and language, right? Can you prove that any one in particular will never invent a new word? There could be a word invented for the awareness which witnesses these words. In fact, there could be many words invented for the awareness which is witnessing these words right now. 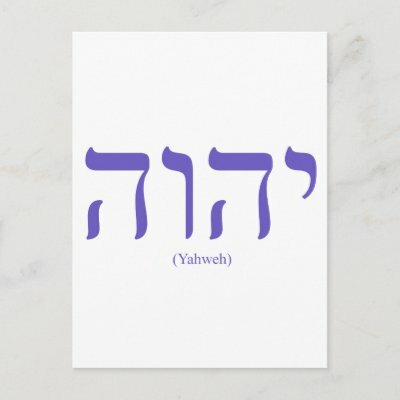 In addition to the word awareness, here are more words for that which is not itself just a word: Life, Holy One, Tao, God, Allah, Yahweh, Ahura Mazda, Intelligence, Yoga, Divinity, Brahman, consciousness, spirit, I (as in “I am that I am” or, more precisely, “I am that which is”). That which is not just a word can be called the source of all words and all names and all identities and all language. In some languages, there is a word for that which is eternal, boundless and the inclusive, singular, indivisible, only power. 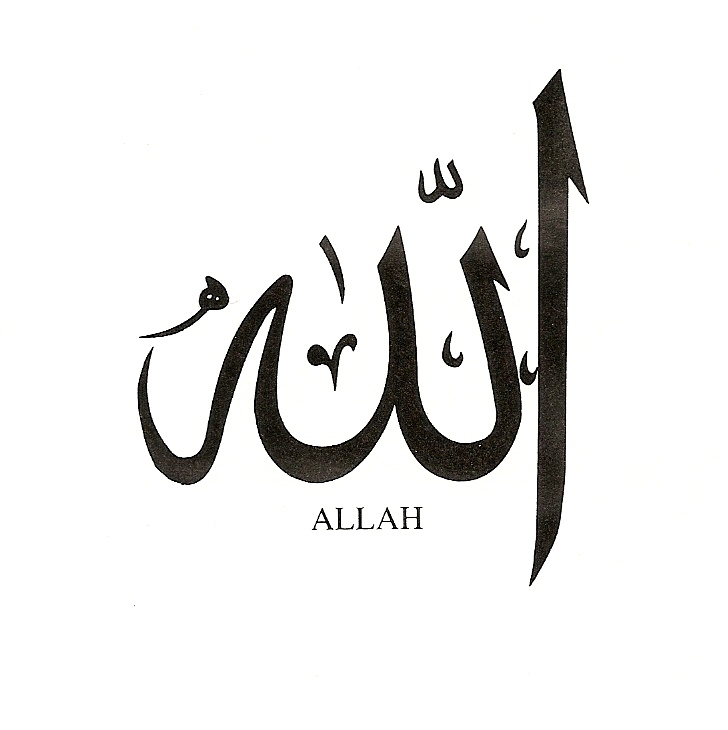 The recognition of that which is beyond words is called monotheism. Of course, the word monotheism can be misunderstood (understood in a variety of ways, perhaps even ways that logically conflict with each other). There many ways to use the word “right” (turn right, right spelling, legal right), right? There are also many ways to use the word monotheism. People may argue about it. That is just arguing. This is not an argument with anyone. This is a presentation of the word monotheism as being a linguistic symbol for the direct experiential recognition of that which is beyond words. If there is curiosity about whether this definition of monotheism is consistent with experience, then the curiosity may lead to introspection and direct recognition. How many monotheisms are there? That is an absurd question. Monotheism is inclusive. 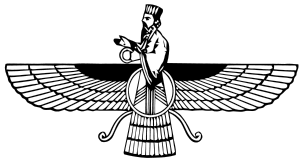 The monotheistic traditions are all monotheistic and they are all monotheism, whether we call them Taoism, Islam, Baha’i, Christianity, Zoroastrianism, Hinduism, or anything else. Having 101 names of god(s) or 101 qualities of god(s) or 101 stories about god(s) is “incidental.” When there is the direct experiential recognition of monotheism, such as what is called the experience of nirvana or the experience of heaven or the experience of God, there is no “threat” in there being multiple languages referencing monotheism and multiple parables and multiple “prophets” and multiple congregations and multiple buildings. “Anti-sectarian monotheism” is a paradox. Any true monotheist has no concern for sectarian cultural variations. In other words, anyone who recognizes the unity of God in every form of God is “no respecter of persons” and has no concern for sectarian variations or linguistic variations. Those who recognize the spirit do not emphasize the letter. Further, an emphasis on the letter is a negligence of the spiritual, but that is a normal developmental stage- perhaps even required. Does God fear words? The subjective experience of the fear of any word or any language is distinct from the fearless experience of God. So, it may be recognized as absurd to question the existence of monotheism (or of “God”). Only someone who misunderstands a word (probably due to a reaction against others who are using the word without understanding it) would question whether there is such a word as any particular word. Does the word “the” exist? Does the word “absurd” exist? Is there a word for that which is beyond words? Is there a word for the “no thing” or “non-thing” or the Unborn or the Void or God or Allah or Yahweh? Of course! How many words are there for that? That is a ridiculous question. Perhaps all words are words for that which is beyond words. So, we do not question the existence of inches and centimenters. We do not argue about whether 4 quarts or 1 gallon is the “better” amount. We do not condemn other people for measuring temperature with fahrenheit instead of celsius. An inch is not itself a physical object. An inch is a word. God is also just a word. Fahrenheit is not a belief or a theory. It is a model in language. Monotheism can be called a belief or a theory. I am calling it a model in language, as in a matter of faith. It is not to be proved. It is a tool to be used. Notice if there is a distinctly new experience that is available through an exploration of the model in language of an almighty, omnipresent, eternal “something” that is beyond words and is even the source of all words, of language, of what in the Greek language is called Logos. In the beginning, the Logos was already here with that which is beyond words. The Logos was a branch of that which is beyond words, within it, a form of it, a creation of it, a facet of it. There is only one reality and there is no other reality (or power) but reality. That is the first commandment. There are many names for the many forms or facets or branches of that one reality, which may be labeled “God.” That is the second. The so-called worshipers of divisiveness may cultivate the experience of divisiveness, but even then, they only act as the instruments of the only power, for they are innocent of having any power independent of Reality Itself. There is no isolation from Reality Itself. There is no reconnecting to Reality or returning to Reality. There is only reality and that is all there ever has been or ever will be. The reality of words and language is not outside of reality, but an aspect of reality. Reality is not threatened with extinction. Reality cannot be saved or restored or prevented. Reality is essential. Reality is all there is. There is no other Reality but Reality. Every name is a name of Reality. This entry was posted on July 17, 2012 at 1:35 am and is filed under Uncategorized. You can follow any responses to this entry through the RSS 2.0 feed. You can leave a response, or trackback from your own site. I always liked the old Gregg shorthand and am sorry that they don’t use it anymore. It flowed really well and was fairly simple! Interesting work here. Your scholarship is up and down a bit, but respectable. And your obvious direct practice of prayer/meditation (or call it what you will) informs your writing very uniquely.